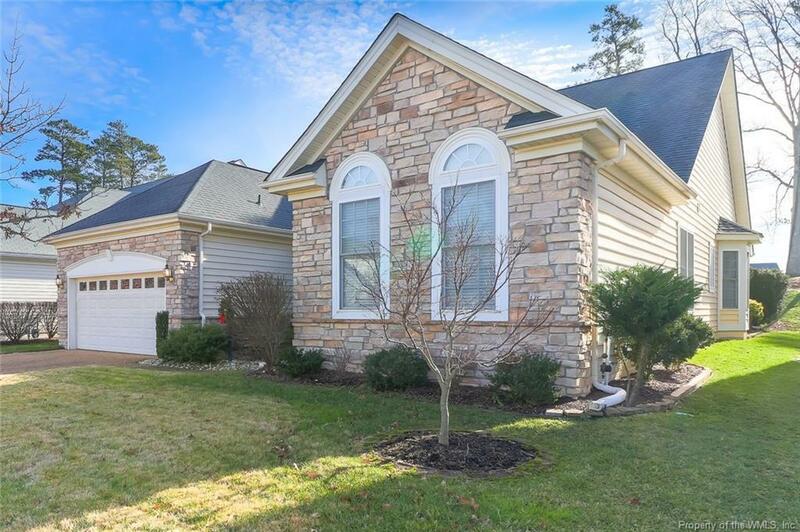 6815 Arthur Hills Drive, Williamsburg, VA 23188 (#1833606) :: Abbitt Realty Co. 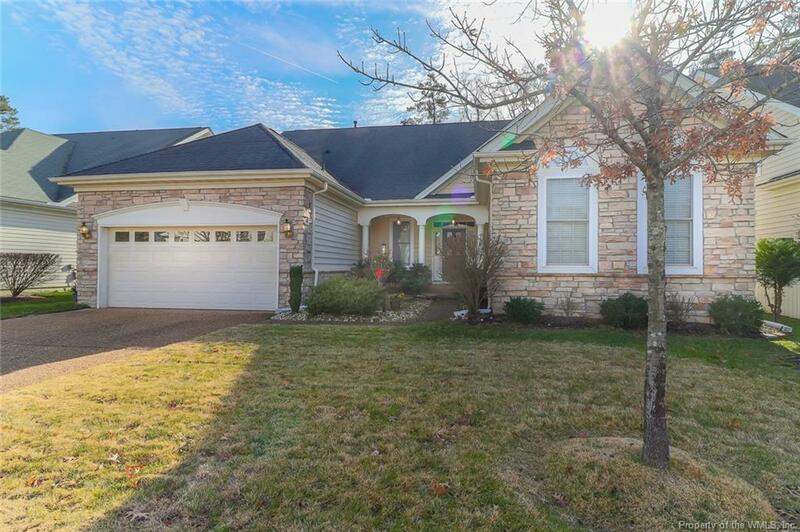 Enjoy one level living in this 2400+ Lakemont floor plan in Williamsburgs only Active Adult Gated Golf Course Resort Style Community. 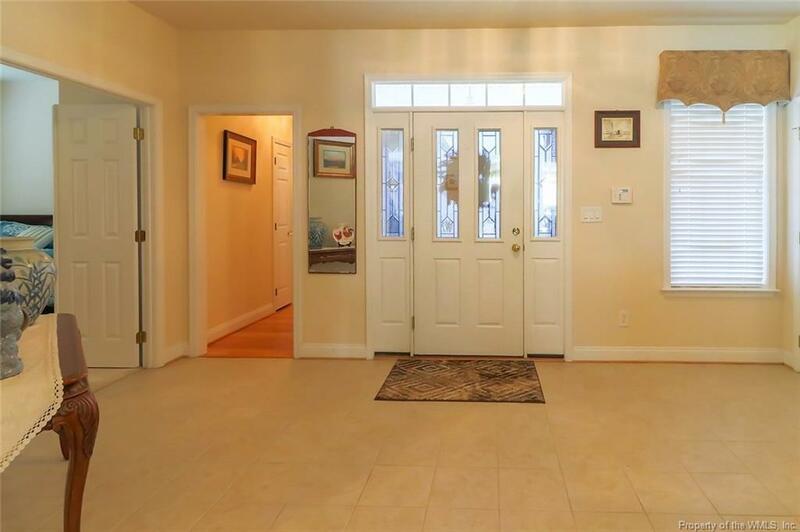 3 Bedrooms and 2 baths with nice separation from the owners suite to guest. Flexible floor plan with formal and casual living. With windows across the back you can enjoy views of the fairway and green from the sunroom, family room and owners suite. Two large walk-in closets and double vanity in the owners bath. 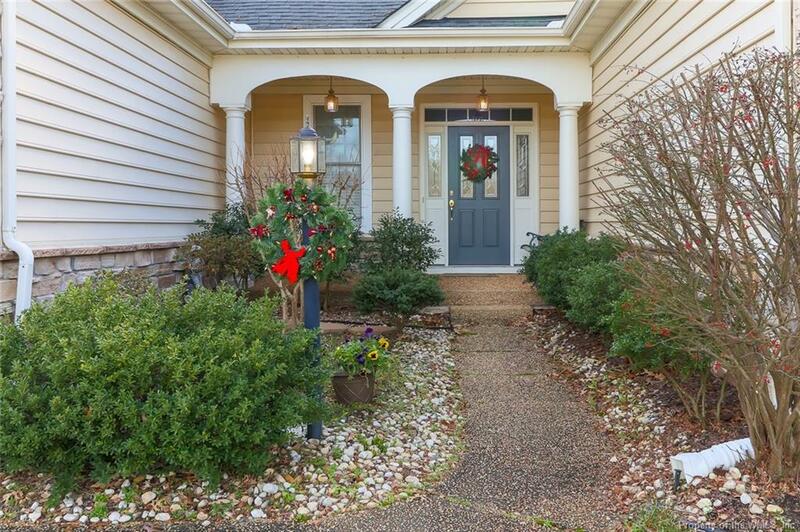 Huge outdoor patio for entertaining large gatherings of friends and family. New HVAC 2016.